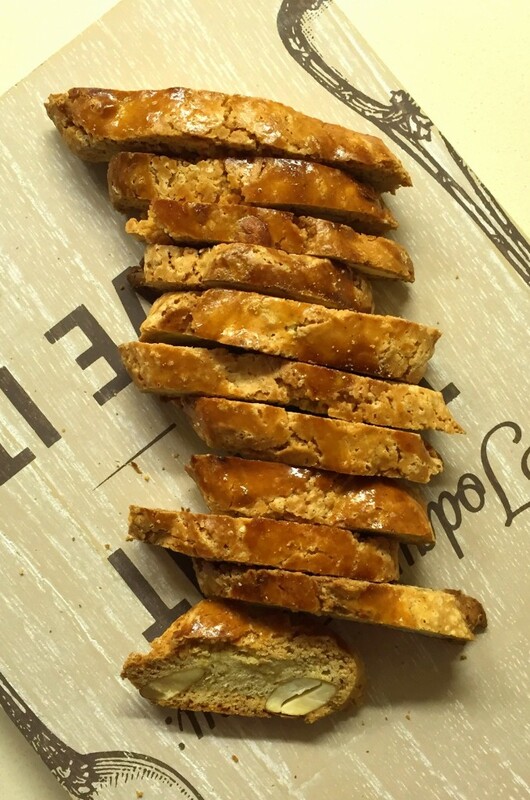 Where does the word “biscotti” come from? 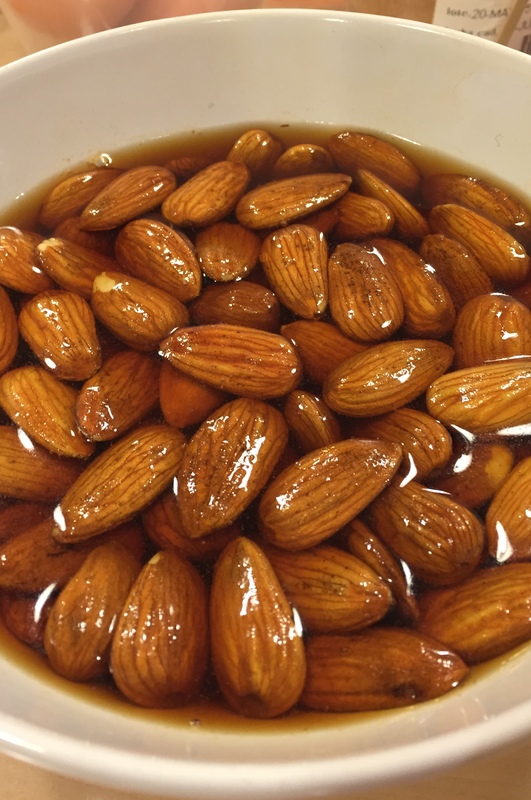 How can you cook our little “Carquinyolis” to make them so crunchy and lean cut? Let’s find out! 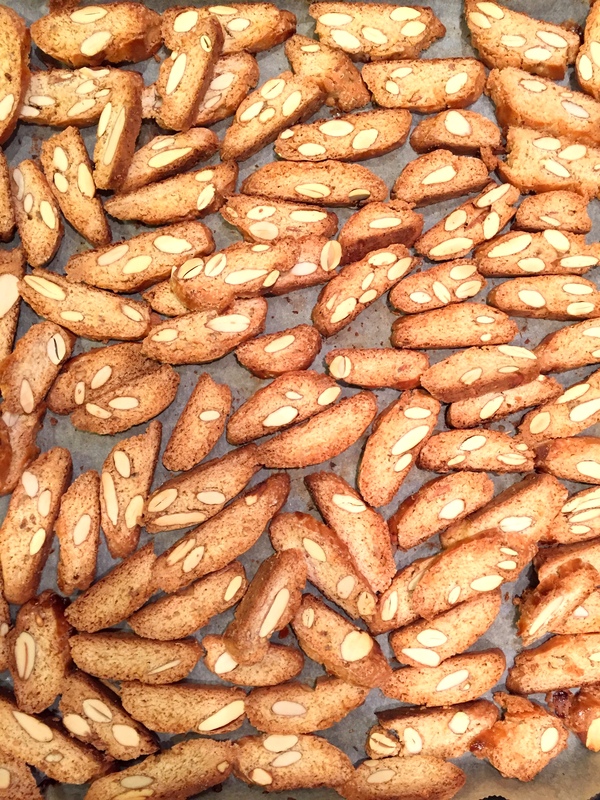 The word “biscotti” means “twice cooked” in Italian. Although I really thought carquinyolis were a Catalan recipe, appearently Italians love this sweet goody too! 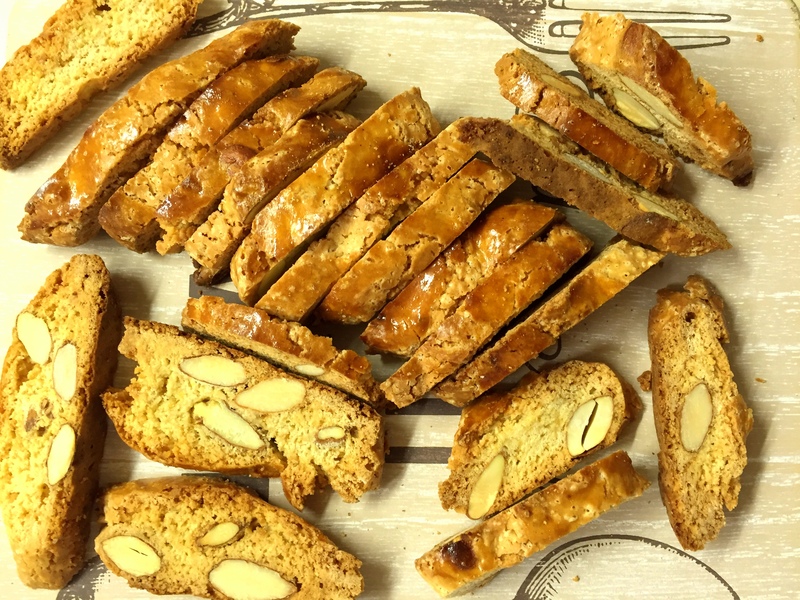 But here in Catalonia, we add a twist to the traditional Italian biscotti: we add whole almonds, which make all the diference! The carquinyoli is just one of those things that you cannot stop eating. You start having one little piece…. and you end up eating the whole package! Because they are so little, so innocent, so delicious, that you can’t have just one! 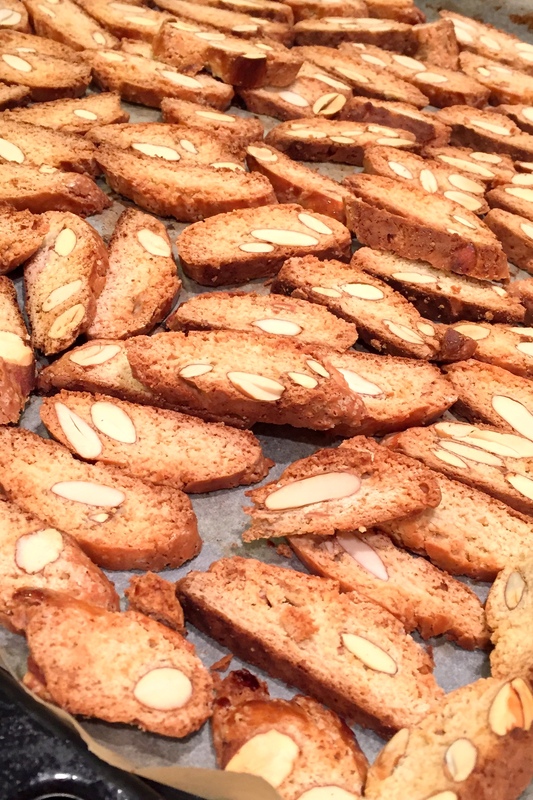 As these biscotti involve whole almonds, the dough is quite difficult to work with, but it is definitely worth it! And the key to its texture? to bake it twice! 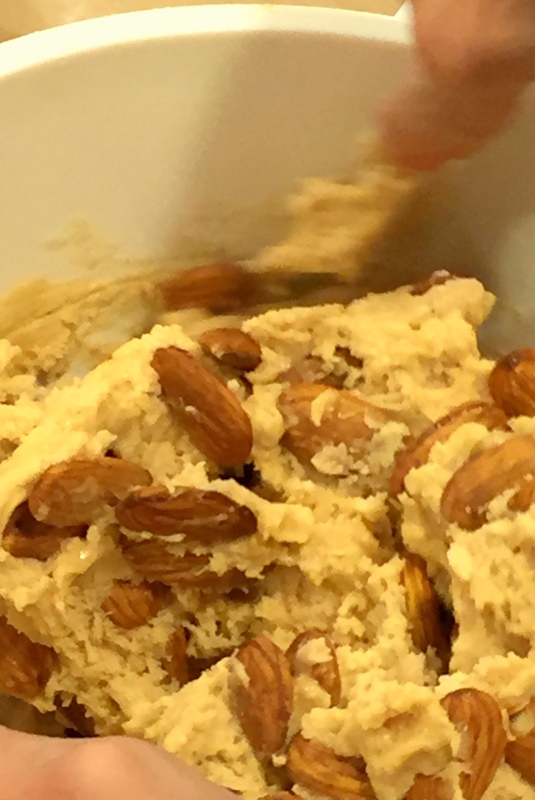 So put your log shape dough in the oven, and take it out when just starting to golden… Let cool, and then cut the dough into the little carquinyolis, Then put them in the oven until they reach this nice and golden colour. If you want to learn how to cook them, come to our cookery classes!